At each academic and developmental level, program volunteers and staff develop interventions aimed at helping at-risk youth learn grade appropriate concepts. By combining these educational interventions with a wide variety of recreational, social, health, and career programs, CYP creates its comprehensive formula for success. Our programs operate in thee broad community areas: Washington Park, Near North/Cabrini Green, and Uptown. Please visit our individual community pages to find out more about the programs that run in each of these communities. Prepare children emotionally, socially and educationally for early school tasks. Includes one-on-one reading programs, phonics training, and programs that seek to involve their parents in the education process. 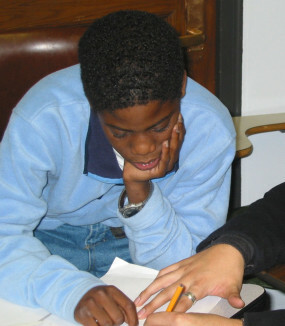 One-on-one tutoring and peer group teaching that addresses current school work, standardized testing requirements and introduces college admission test skills. One-on-one tutoring/mentoring and career exploration, identify college/trade options to fit the youth’s strengths, prep for ACT/SAT tests, assistance with applications for higher education and financial aid, personal budgeting, and college placement. College and trade scholarships, study skills, and survival sessions, understanding school loans and personal budgets, advocating with college officials and career planning. 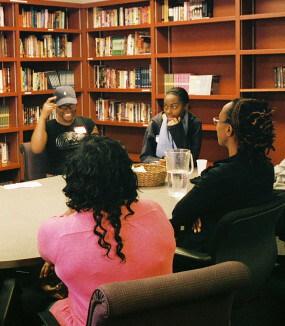 College students and graduates also serve as mentors to younger program youth. 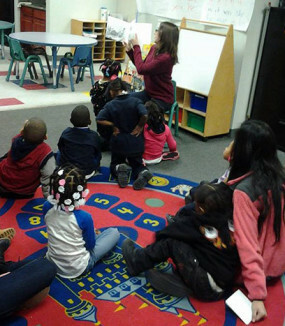 Chicago Youth Programs engages youth long-term, from birth to college. 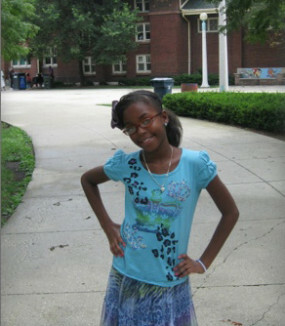 CYP was founded with the hope of improving the health of youth living in at-risk communities. CYP runs two free health clinics, one at our Washington Park Community Center, the other out of donated space in Lurie Children’s Hospital. 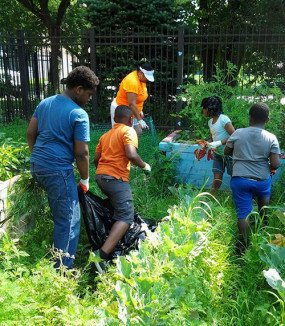 Established by volunteers in 1995, the Washington Park Youth Program (WPYP) is CYP’s largest community program which serves the high-need communities of Washington Park, Englewood, and surrounding areas. Serving all three program communities, CYP’s Higher Education and Scholarship program helps to provide the resources necessary for our youth to pursue higher education. 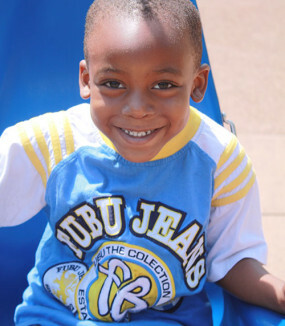 The Cabrini Green Youth Program (CGYP) was founded in 1984 by a group of Northwestern University Medical School students concerned about the plight of children living in the Cabrini Green housing project, located near the medical school. CYP volunteers founded the Uptown Community Youth Program in 1998 to bring CYP’s comprehensive program approach to this economically and culturally diverse north side neighborhood.